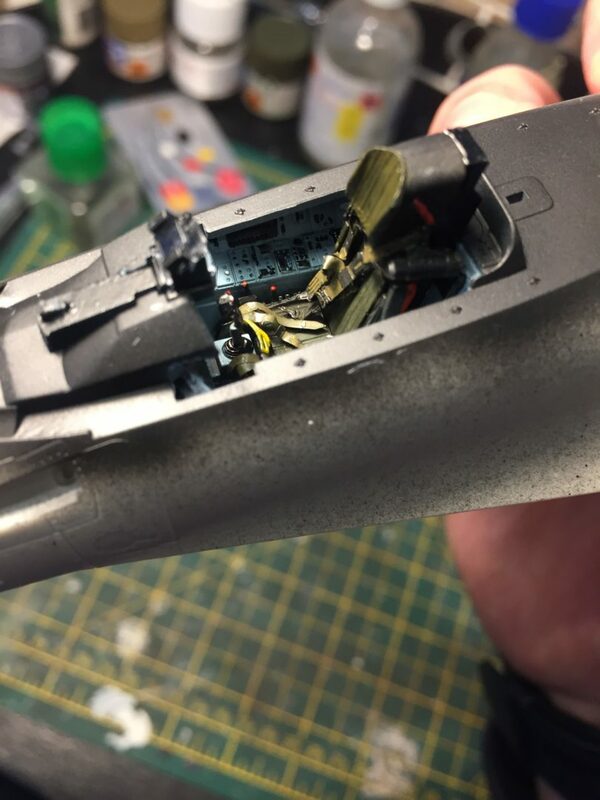 This is the first post in my Su-35 build. 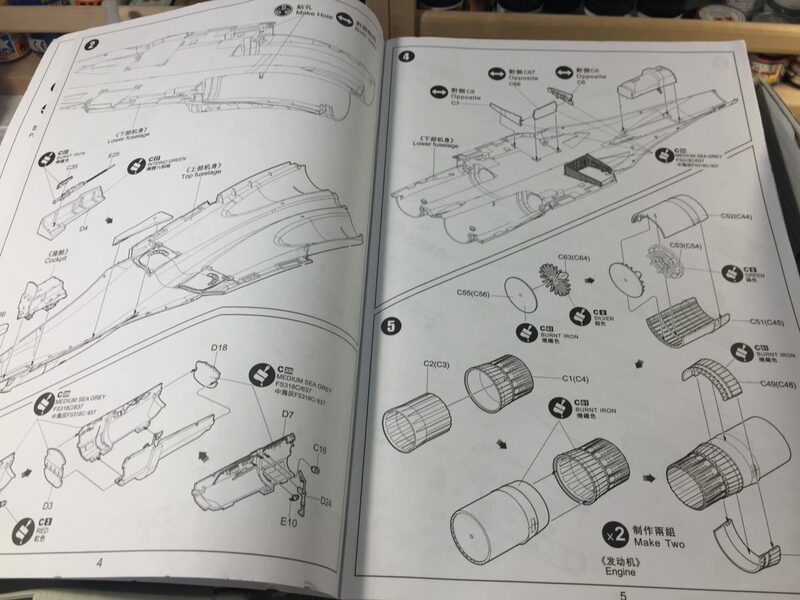 I introduce the kit and my review rules, and look at what you get in the box. 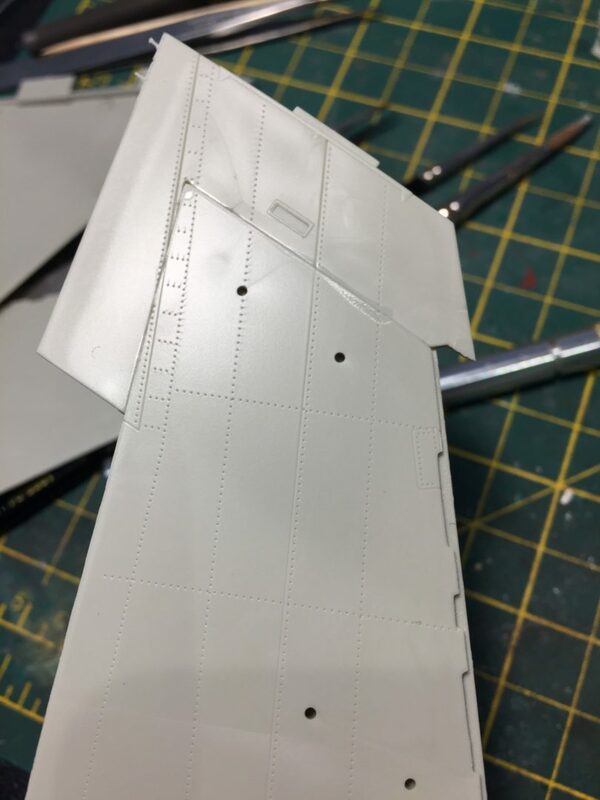 I got fed up splitting elastic thread to rig the Mikasa, so I’ve put that to one side for the moment and decided to start the next build instead. I wouldn’t normally have two open at once, but as I’m really excited about this one and was just going to do a rush job of Mikasa to get to it, it seemed a better plan. I fancied a nice, relaxing, jet build. 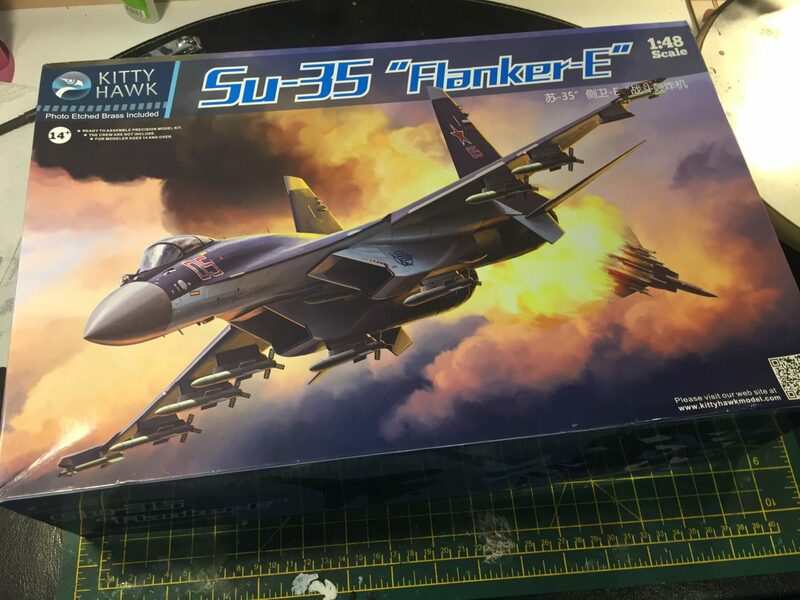 So, I got Kitty Hawk’s new Su-35 in 1/48. Makes sense, right?